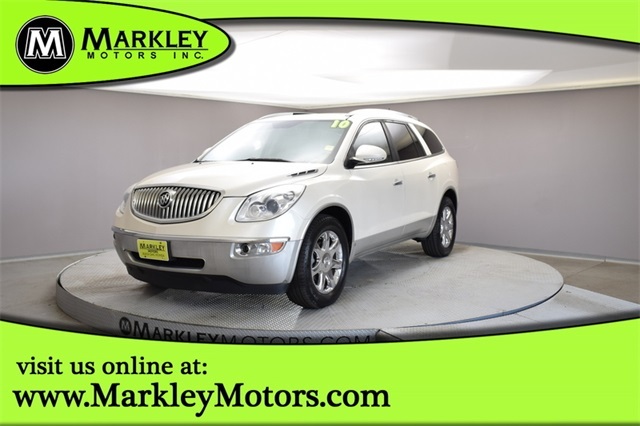 Our 2010 Buick Enclave AWD is the ideal crossover SUV that is both smooth and refined. 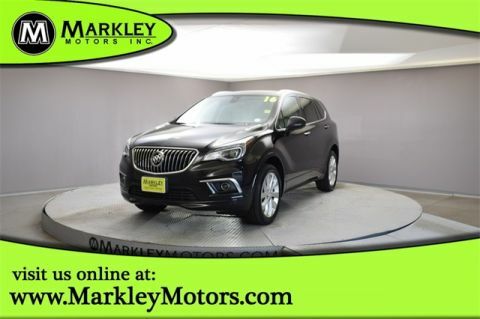 This great looking Buick performs well with its 3.6 Liter V6 that offers 288hp while connected to a responsive 6 Speed Automatic transmission. This All Wheel Drive combination offers decent economy in and out of traffic. 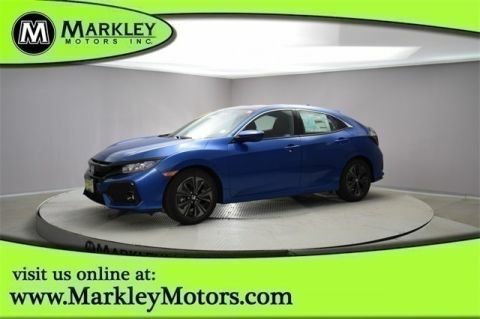 Inside our CXL, you are greeted by heated leather seating, wood grain trim, a sunroof, great audio system, plenty of power accessories and much more. 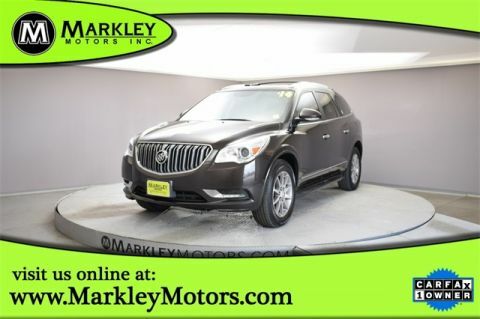 With great safety features - airbags, ABS, rear parking assist, StabiliTrak, and 4-wheel antilock, feeling secure will be no issue in our Buick Enclave CXL. This amazing of a crossover will keep you sure-footed. So take it to the next level and Print this page and call us Now... We Know You Will Enjoy Your Test Drive Towards Ownership! We Value You As A Customer And Look Forward To Showing You What The MARKLEY DIFFERENCE Is All About. We've Been In Business For 82 Years For A Reason! Call Us Now At MARKLEY MOTORS At 1-970-226-2213. USED VEHICLES MAY BE SUBJECT TO UNREPAIRED MANUFACTURER RECALLS. PLEASE CONTACT THE MANUFACTURER OR DEALER FOR THAT LINE MAKE FOR RECALL ASSISTANCE/QUESTIONS OR CHECK THE NATIONAL HIGHWAY TRAFFIC SAFETY ADMINISTRATION WEBSITE FOR CURRENT RECALL INFORMAITON BEFORE PURCHASING.